Beautiful Engelwood lot for sale! Build your dream home in this nice, quiet, residential part of town! 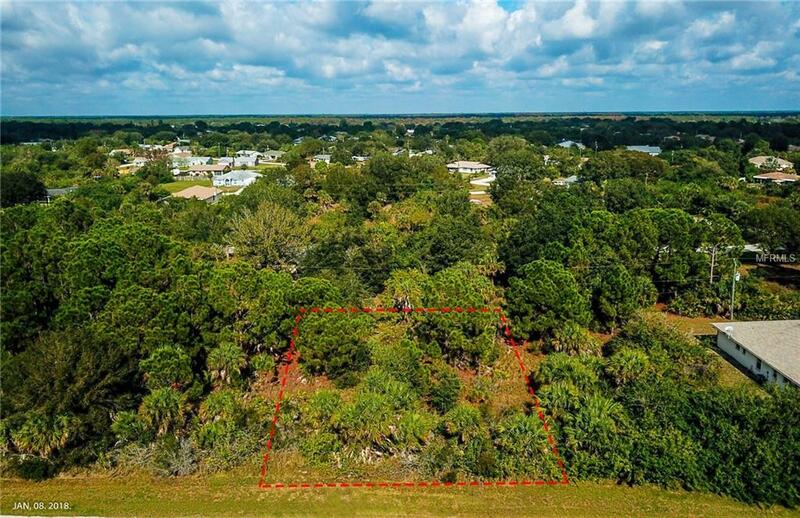 This lot is about a hour from downtown Punta Gorda, The Harbor, World Famous Rotonda, beautiful beaches and the Gulf of Mexico. Near golf courses, parks and schools, this lot offers something for everyone! !